40% of all cyber-attacks are directed at small companies. 60% of small businesses closed within 6 months of a cyber-attack. In a recent study by Symantec and the NCSA (source: Symantec press release), even though 77% of small businesses say their company is safe from cyber threats and attacks, 83% do not have a formal cybersecurity plan! Cyber-attacks today are more sophisticated than ever in both complexity and in scale, and thinking “it can’t happen to me” can be extremely dangerous. – 73% of SMBs say a safe and trusted Internet is critical to their success, and 77% say a strong cybersecurity and online safety posture is good for their company’s brand. – 59% of SMBs do not have a contingency plan outlining procedures for responding and reporting data breach losses. – 66% of SMBs Management are not concerned about cyber threats either external or internal. External threats include a hacker or cyber-criminal stealing data while internal threats include an employee, ex-employee, or contractor/consultant stealing data. You don’t have to be a large company to be targeted by cyber criminals; unfortunately more and more online attacks are taking place against small businesses for the sole reason of malicious DAY mischief. Debilitating bots and viruses released into the web will infect even the most harmless of websites, causing data loss, financial harm, emotional stress, and www.chicagobearsjerseyspop.com more. With the number of debilitating attacks increasing, network security and protection against website malware are critical. Are you taking the following steps to keep your business safe? – Develop a layered approach to guard against malicious software, online fraud, phishing, and Our malware. – Secure internal network and cloud services, develop strong passwords, and regularly update applications. – Ensure appropriate steps are taken to protect web content from unauthorized access or Der modification, and Jerseys commit to an ongoing process of maintaining web server security lisinopril 20 mg tablet. 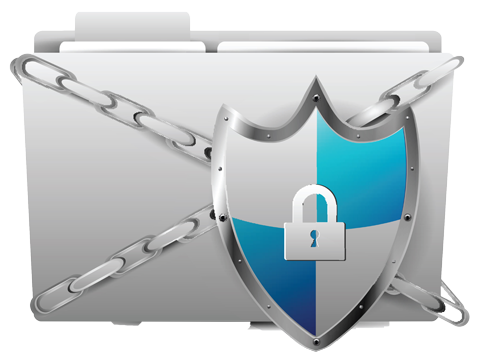 – Protect sensitive information sent via email and set a sensible email retention policy. – Follow facility security procedures and always dispose of trash and electronic equipment securely. – Analyze vulnerabilities to your business that would allow a cyber criminal to access critical information. – Have plans for both incident response and recovery effort if Fragman? breach should occur. For assistance with any of the above [Avril-Juin steps or to design a custom protection plan, contact us via the SMS Small Business Cyber Security page.